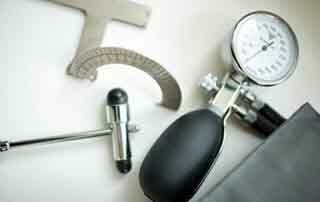 Give stress and worry a summer break with a vitality programme at Park Igls Mayr clinic and medi spa in the Austrian Tyrol. Show your heart some love with a Heart & Circulation module at the award-winning Park Igls Mayr clinic and medi-spa in Tyrol! 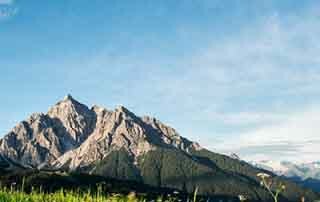 Enjoy an Alpine hiking break in the Stubai Valley at 5-star SPA-HOTEL Jagdhof in Neustift in Tyrol. Enjoy an Alpine SPA break at 5-star Relais & Châteaux SPA-HOTEL Jagdhof in Neustift in Tyrol. 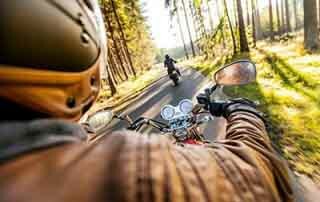 Experience the SPA-HOTEL Jagdhof’s 18th HD Bike Meeting with tours, welcome party, a barbecue, and gourmet delights. 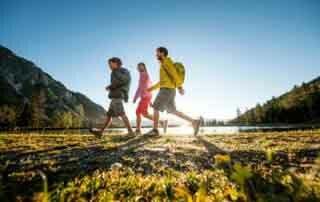 Enjoy a happy hiking holiday with the whole family at the Happy Stubai in Neustift, Stubai Valley. 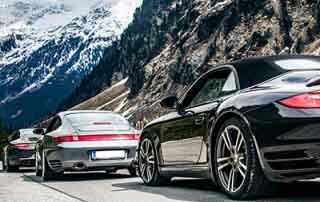 Experience the SPA-HOTEL Jagdhof’s Porsche 911 meeting with tours, programme of events and gourmet delights. 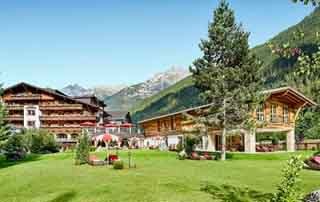 Enjoy a happy family summer holiday at the Happy Stubai in Neustift, Stubai Valley. Stay for 7 nights and pay for 6! 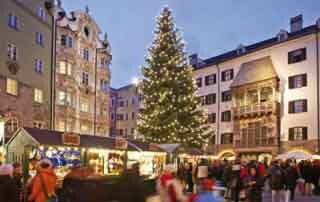 Enjoy Advent at the SPA-HOTEL Jagdhof and discover Innsbruck's atmospheric Christmas market and plenty of festive fun! 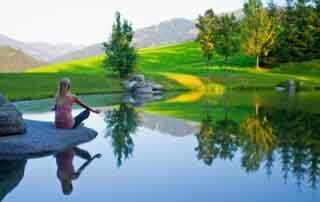 Restore your inner balance with a Yoga break with Christiane Sasse at the 4-star Pirchner Hof in the tranquil Alpbach Valley.